Catapult is thrilled to announce our latest group of 2018 grantees. From a visceral thriller centered around one woman’s harrowing escape from North Korea, to the birth of the largest student movement since the 60's, to an exploration of the legacy of genocide, we are proud to be supporting this unique and diverse set of stories. Read more about our recent grantees below and on our website. We are pleased to see Catapult-supported projects continue to be well received. Solitary: Inside Red Onion State Prison (Kristi Jacobson) won the Emmy Award for Outstanding Investigative Documentary and Wild Wild Country (Chapman Way & Maclain Way) won for Outstanding Documentary Series at the 39th Annual News & Documentary Emmy Awards. Congratulations to the filmmakers! Just making their way out into the world, two Catapult-supported films premiered at The Camden International Film Festival to packed theaters and two Catapult-grantees published their films on The New York Times Op-Docs. 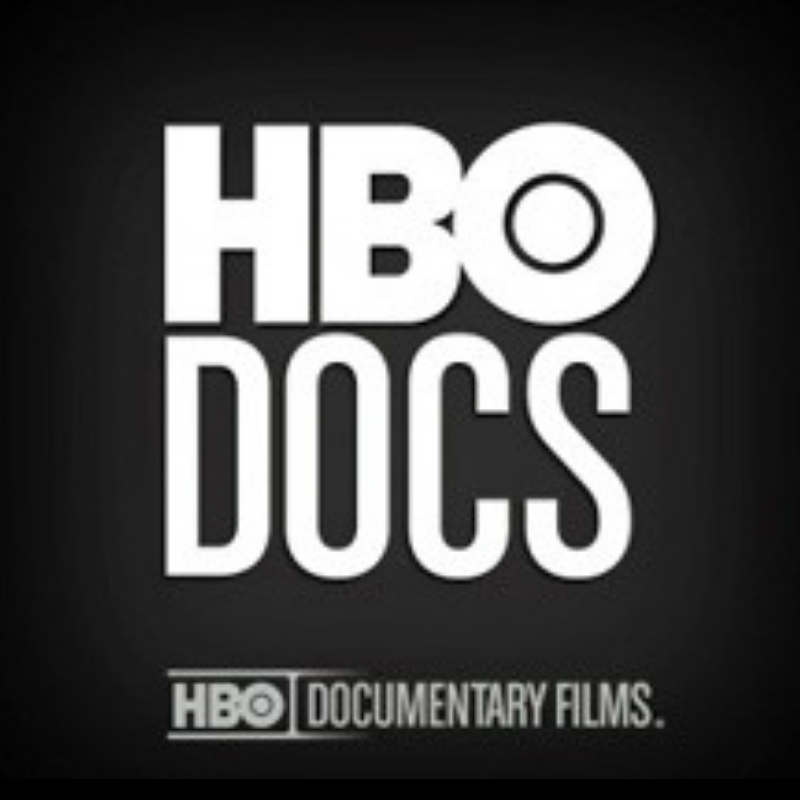 We were excited to see HBO air The Oslo Diaries (directors Mor Loushy & Daniel Sivan), Independent Lens air Wildland (Alex Jablonski & Kahlil Hudson), and POV air Survivors (Arthur Pratt, Banker White, & Anna Fitch). Walking the razor’s edge between true-crime documentary and stylish noir mystery, Ghost Wives tells the story of a Chinese journalist who investigates the case of a real-life serial killer - Song Tiantang, a 53-year old man, who killed six women to sell their bodies for ghost weddings, an ancient tradition in parts of rural China. 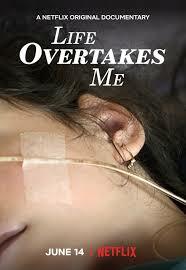 A visceral thriller centered around one woman’s harrowing escape from North Korea. The film will span two decades and reveal a country's people who, even today, remain shrouded in mythology, mystery and repression. 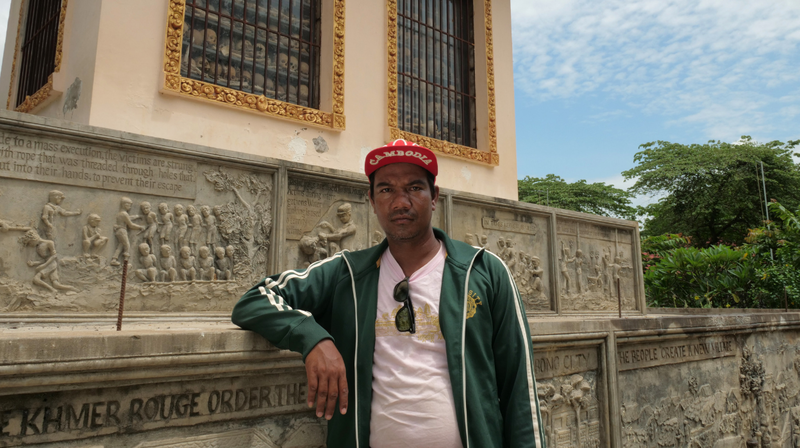 Tour Guide explores the legacy of the Cambodian genocide through the eyes of local tour guides as they lead foreigners to the Killing Fields and other “dark tourism” sites. --the worst school shooting since Newtown--Parkland students ignite the largest student movement since the 1960s to address gun violence in America and demand change. One project is not described here due to the sensitive nature of the subject matter. Catapult Film Fund was pleased to moderate the discussion "Getting In Early" at Getting Real '18 in Los Angeles, CA. It was a unique opportunity to hear from funders in the development space on why they fund early, how they evaluate projects, and how they help filmmakers set up for success in unlocking production dollars and distribution deals. Organizations in this panel included: Catapult Film Fund, ITVS, A&E Brave Storytellers Fellowship, SFFILM, Sundance Documentary Program, and the IDA Enterprise Fund. We're pleased to see so many Catapult-supported films winning awards and screening to audiences at festivals, in theaters, and streaming. Below are just a few of the highlights. Congratulations to all the filmmakers! 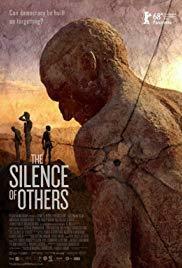 Screening to standing ovations at festivals across the globe, The Silence of Others (Almudena Carracedo & Robert Bahar) is nominated for an International Documentary Association Best Feature award and took home the Pare Lorentz Award. The film heads to Spain for a November 16th release. The New York Times wrote, "There’s plenty to make you catch your breath during Marilyn Ness’s documentary Charm City...". 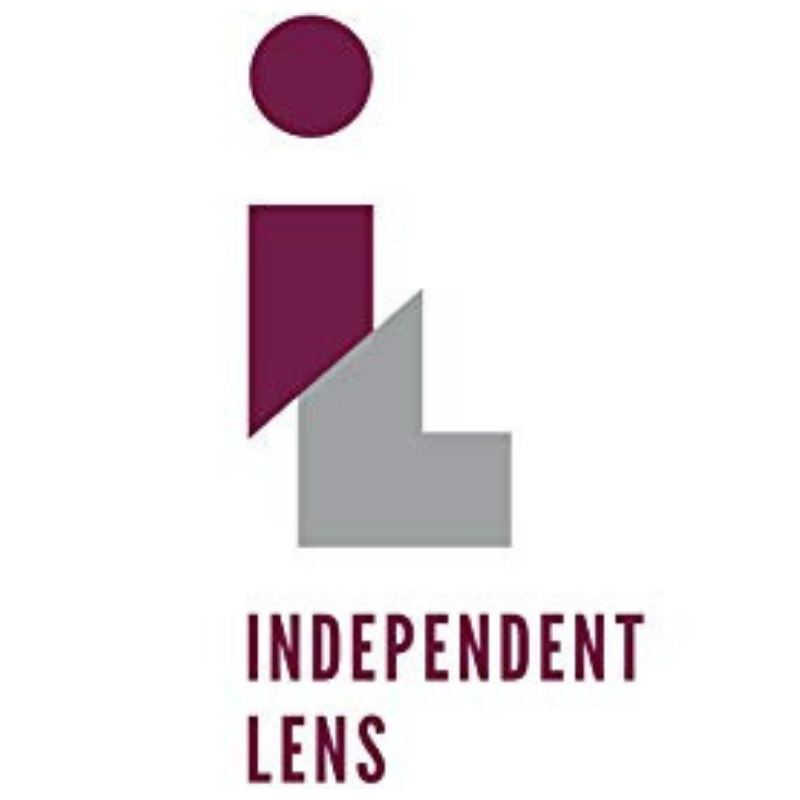 Following a successful festival run, the film recently opened at IFC to begin a theatrical run before heading to PBS' Independent Lens in spring 2019. 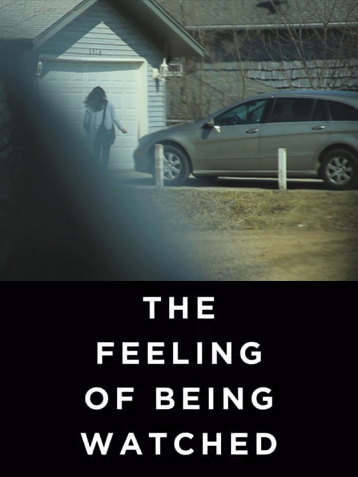 The Feeling of Being Watched (Assia Boundaoui & Jessica Devaney) won Audience Awards at the Camden International Film Festival and the Boston Globe Film Festival. 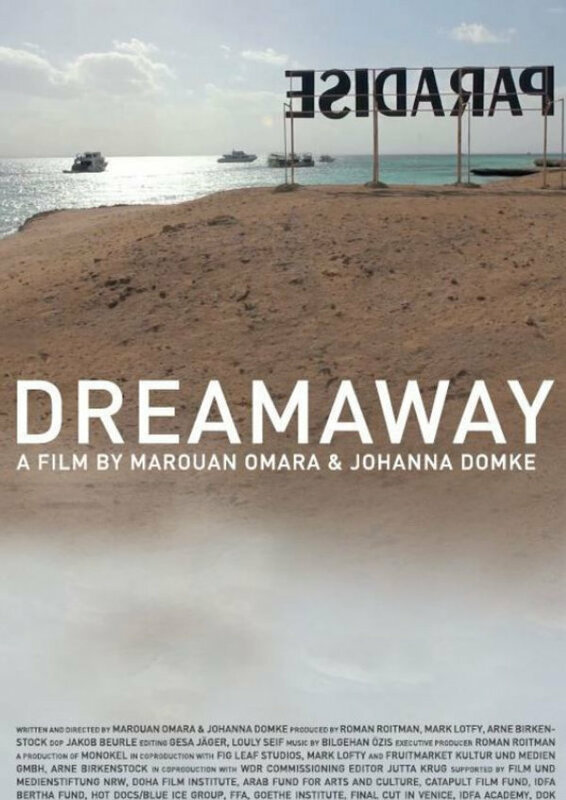 Filmmaker Magazine named Boundaoui one of the "25 New Faces of Independent Film". made its US Premiere at the Chicago International Film Festival and screened at both BFI London and DOK Leipzig film festivals. 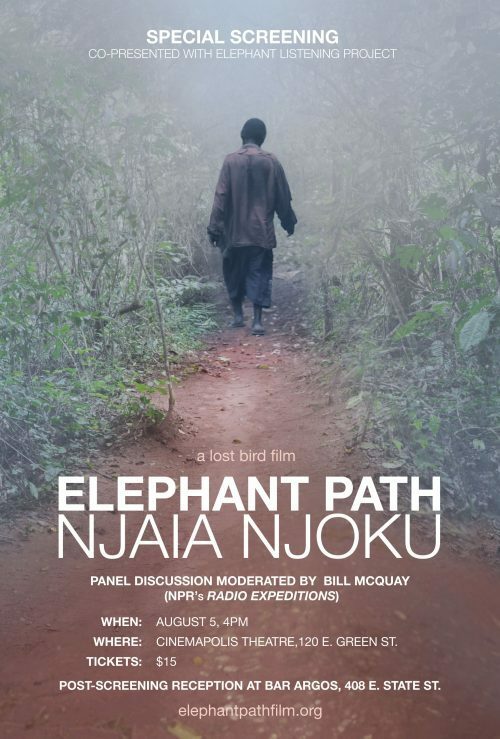 Elephant Path/Njaia Njoku (Todd McGrain & Scott Anger) took home the Best Feature Film Award at the Portland EcoFilm Festival and screened at DOC NYC. Wildland (Alex Jablonski & Kahlil Hudson) has its world premiere at The Camden International Film Festival and was acquired by FilmRise. It will be On Demand in January 2019. 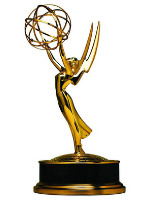 Solitary: Inside Red Onion State Prison won an Emmy Award for Outstanding Investigative Documentary and Wild Wild Country won for Outstanding Documentary Series at the 39th Annual News & Documentary Emmy Awards. Unlocking the Cage (DA Pennebaker & Chris Hegedus) and Vegas Baby (Amanda Micheli) were both nominated. 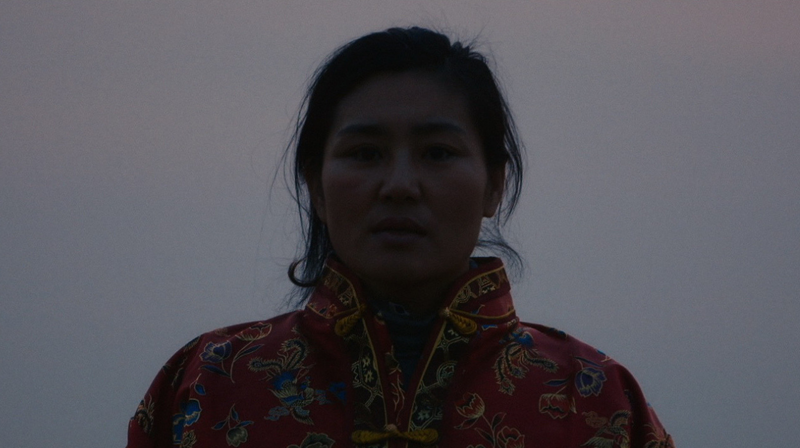 Making their New York premieres at DOC NYC are three Catapult grantees: Bei Bei (Marion Lipschutz & Rose Rosenblatt), Elephant Path/Njaia Njoku (Todd McGrain, Scott Anger & Natalie Ruiz Tofano), Grit (Cynthia Wade & Sasha Friedlander). 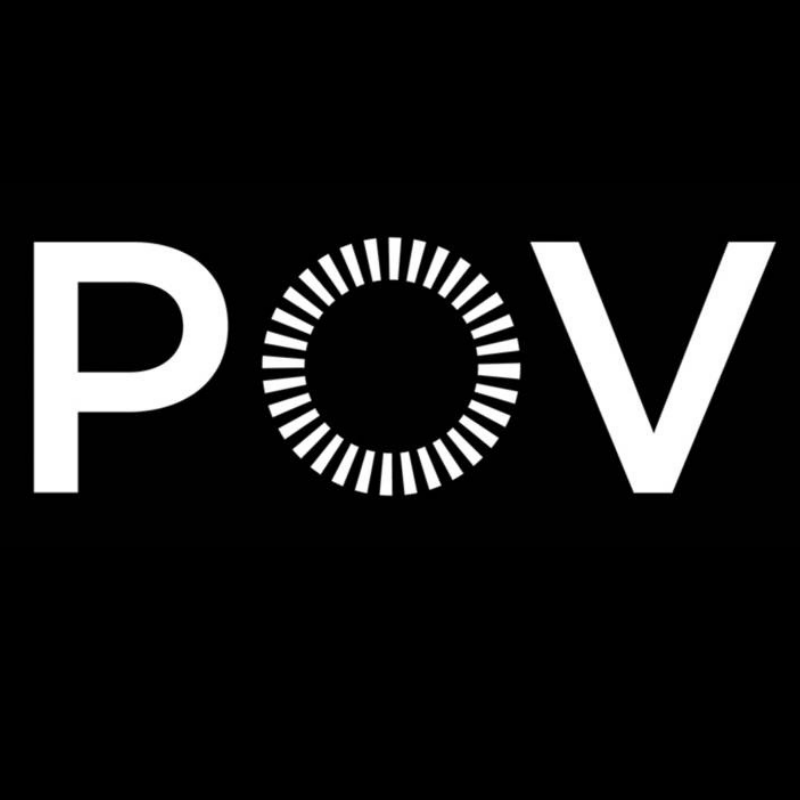 Survivors premiered at the Camden International Film Festival and is now streaming on PBS' POV. After their world premiere at the Sundance Film Festival, The Oslo Diaries is now streaming on HBO. 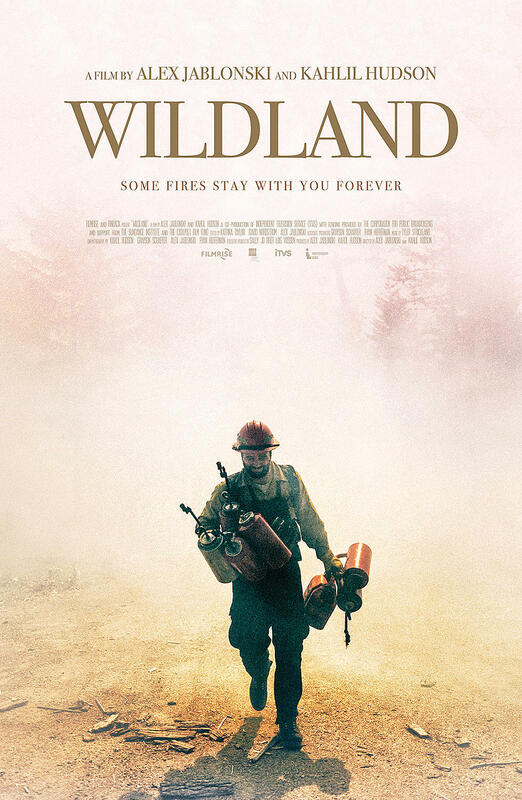 Wildland premiered at the Camden International Film Festival and is now streaming on PBS' Independent Lens. 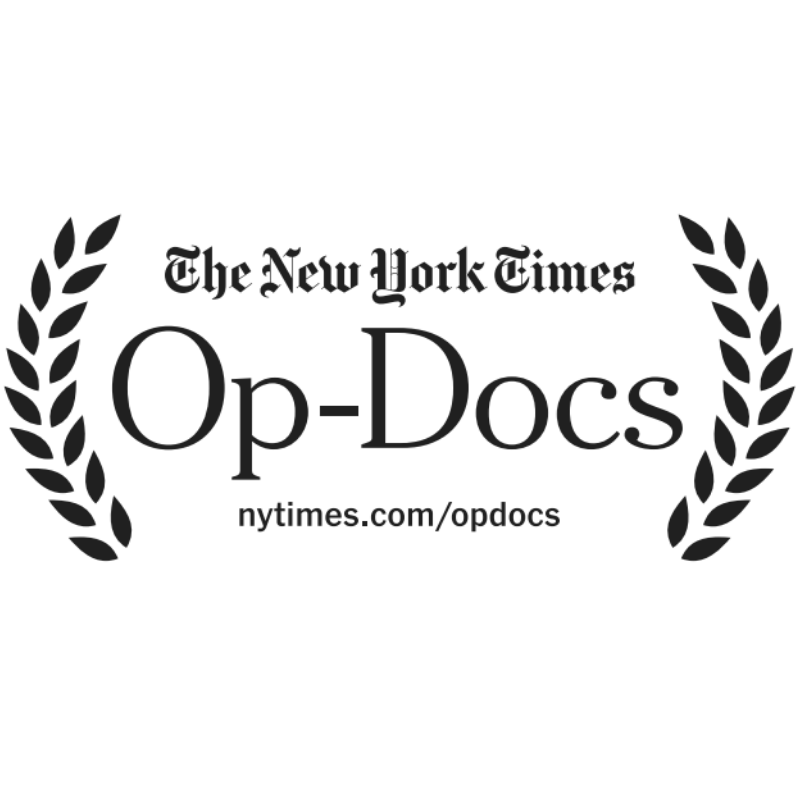 Published on the short documentary series New York Times Op-Docs are Searching for Saraswati (Shirley Abraham & Amit Madheshiya) and How Health Care Makes Disability a Trap (Jason DaSilva). Catapult Film Fund provides development funding to help story-driven and cinematic documentary films get off the ground.